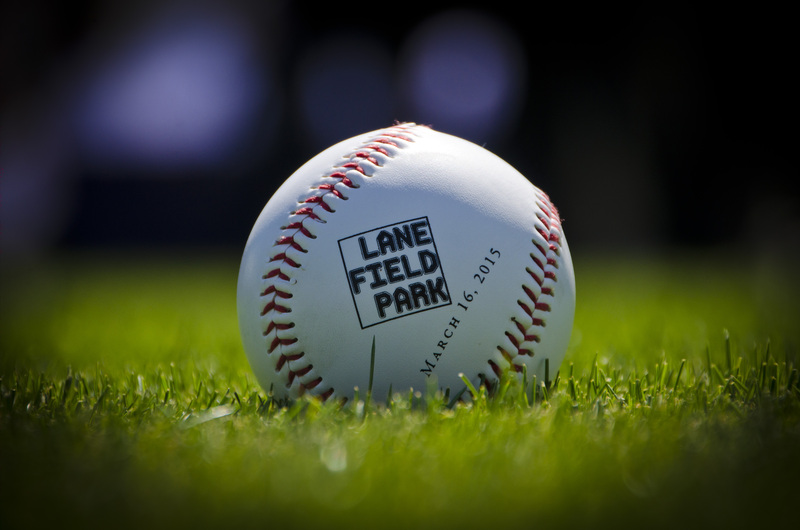 Lane Field honors the treasured history of America's favorite pastime in San Diego and welcomes local residents and visitors from across the globe. Home to the Pacific Coast League Padres from 1936 to 1957, Lane Field is named after Bill Lane, the Padres' owner in 1936. 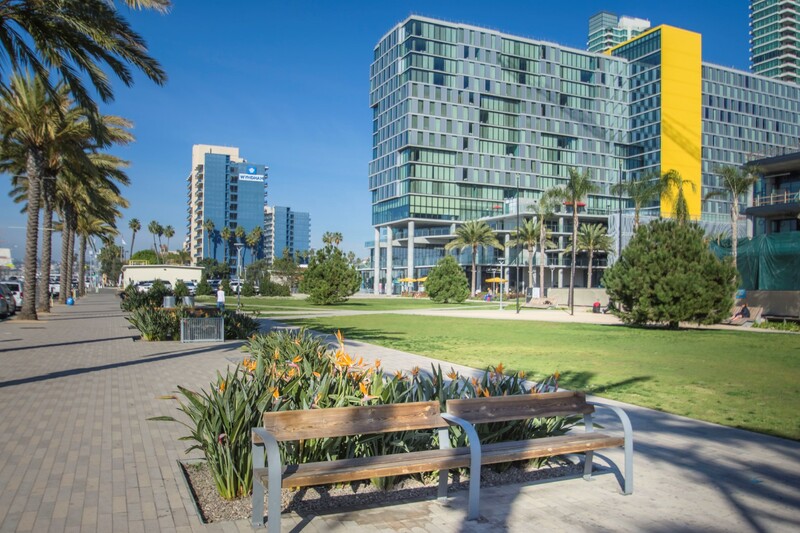 Located in the North Embarcadero area of San Diego, today's Lane Field is branded as “BRIC,” playing off the names of the intersecting streets at Broadway and Pacific Highway. It features Lane Field Park, which incorporates elements of the area's baseball heritage complete with a home plate, pitcher's mound, special lighting designating the three bases, and a special tribute to Padres legend Ted Williams; and two hotels overlooking the park and beautiful San Diego Bay - the SpringHill Suites & Residence Inn San Diego Downtown/Bayfront and InterContinental San Diego (anticipated to open in fall 2018). What is happening on Lane Field? Lane Field is one of San Diego’s most prominent and visible sites and it is where the minor league Padres once played ball. The property has been branded as BRIC, playing off the names of the intersecting streets at Broadway and Pacific Highway. The Port is transforming the site with public-private partnership. 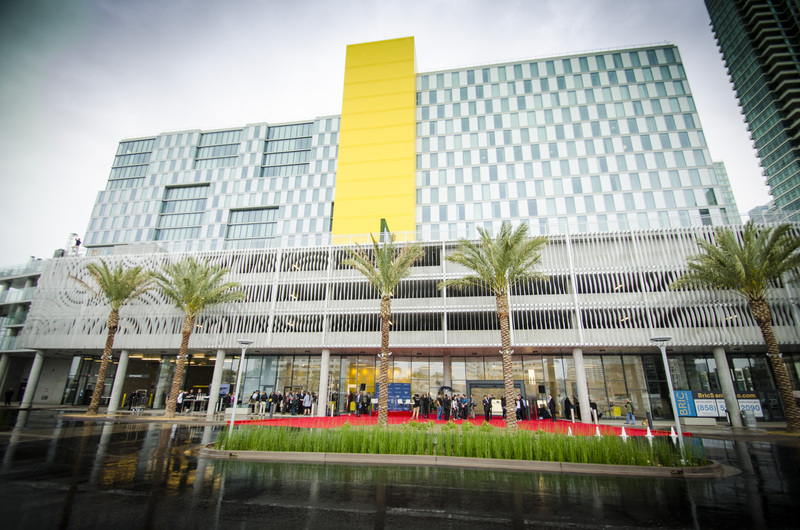 It includes a dual-branded hotel, SpringHill Suites & Residence Inn San Diego Downtown/Bayfront, and InterContinental San Diego (scheduled to open in fall 2018). The 1.6-acre Lane Field Park in front of the hotels was conceived as part of Port's North Embarcadero Visionary Plan Phase I project. What is the InterContinental San Diego? 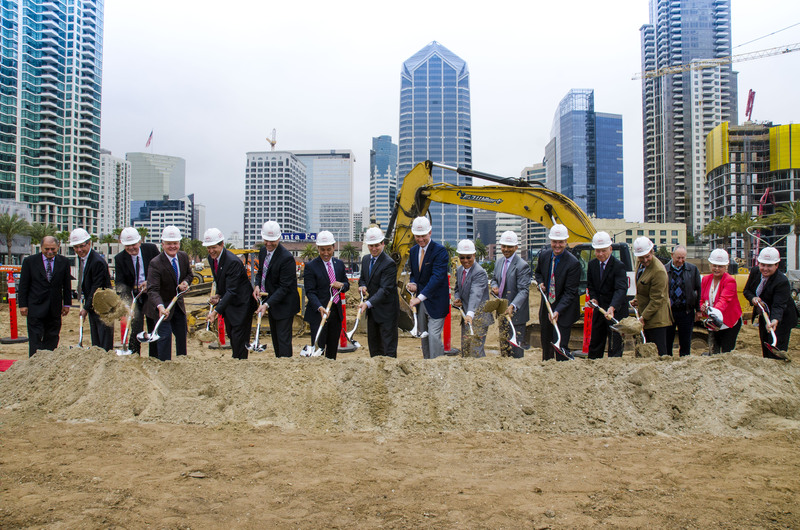 LFS Development, LLC is currently constructing the InterContinental San Diego, which will be an 18-story hotel with 400 rooms. It will include the rooftop bar and restaurant on the 19th floor, as well as a signature restaurant and bar located on level three, with expansive views of the San Diego Bay. (The total will be 21 stories, with the actual rooftop being the 21st level) It is part of several multi-level indoor/outdoor terraces and balconies that offer similar views. The hotel will have 23,000 square feet of ballrooms and meeting space. The two ballrooms each have a full glass wall with views of downtown and the bay. Also included is an outdoor pool, fitness center, spa and rooftop bar. The development, along with its 32,850 square feet of ground-level restaurants and shops along Broadway and Pacific Highway, will include a landscaped walkway and plaza along Broadway, and 686 parking spaces in a subterranean garage, 271 of which are available to the public. 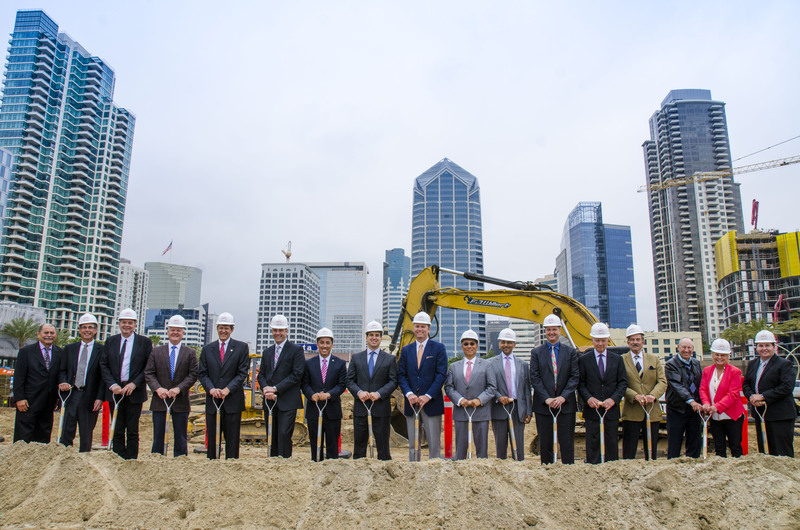 Who is the development team for Intercontinental San Diego? 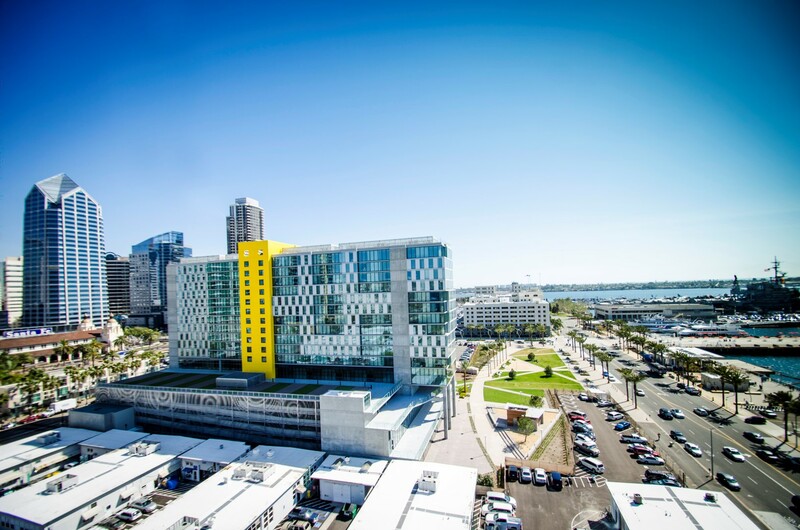 The Port of San Diego has a public-private partnership with the development team representing Portman Holdings, Lankford & Associates, Hensel Phelps and InterContinental Hotels Group to build this hotel on this tidelands site. The developer’s formal name is LFS Development, LLC. The Lane Field project, as originally approved by the Board of Port Commissioners in late 2006 and early 2007, was envisioned to be a mix of upper-upscale hotels with an Intercontinental on Lane Field South and a Vivara by Woodfin Suites on Lane Field North. The decline in the financing markets for new hotel development prevented the developer from securing the necessary debt to finance the project at the time. The project was designed to be consistent with the improvements then proposed for the North Embarcadero Visionary Plan Phase 1 (NEVP Phase 1), which have since been constructed. In the interest of improving NEVP Phase 1, the Port and the developer worked together to revise the Lane Field hotel project to provide additional public space and, on October 5, 2010, the Board of Port Commissioners approved amendments to the Lane Field agreements that revised the size of the premises and authorized development of the park on Harbor Drive, among other items. Subsequently, on February 14, 2012, the Board of Port Commissioners approved a revised agreement for the north portion of the site that allowed the redevelopment of Lane Field to begin under a phased approach and ensure timely delivery of the park consistent with the Port's obligations under its Coastal Development Permit (CDP) for NEVP Phase 1. The first phase of development was the Lane Field North site (SpringHill Suites & Residence Inn San Diego Downtown/Bayfront) and the park and the second phase is the development of the Lane Field South site (InterContinental San Diego, scheduled to open in fall 2018). The agreement also required the developer to complete construction of the first phase of the park by no later than January 5, 2015, which is consistent with the Port's obligations under the NEVP Phase 1 CDP. The first phase of the park consisted of a public park/plaza approximately two acres in size and will be expandable by approximately one-half acre with the addition of land from the Navy's leasehold to the north of the site in the event the Port and/or the developer acquire the Navy's leasehold from the United States Navy. 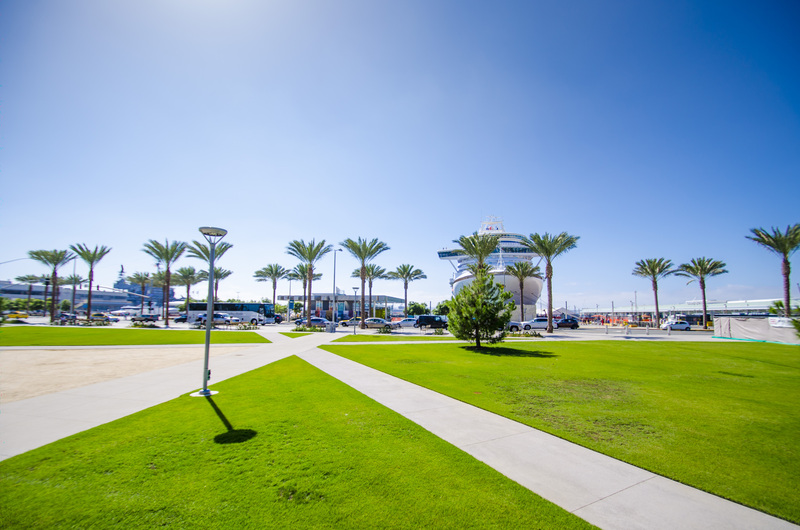 The Board of Port Commissioners granted conceptual approval of the park on March 6, 2012 and conceptual approval of the north hotel on October 9, 2012.